Eliminating all your tree care needs instantly. We are a company of excellence, integrity, and dignity so we conduct professionally. We are always learning, evolving and constructing a forward direction to success. Answering and putting solutions to our client’s concerns regarding their trees. Being a prompt, efficient and communicating for our customers. If you live in the central Oklahoma area and have a problem with a tree or are wondering if you may have a problem with a tree, give us a call today and we will be more than happy to come over and give you our professionally experienced opinion. It won’t cost anything to receive a cost proposal. We won’t twist your arm or try to talk you into anything, but we will enjoy meeting with you and looking at your tree. We work in trees and have a passion for them but we do not take any nonsense from them no matter how proud they are of their massive size, where they are, or what they are busy doing. We do complete removals (including stump removals), dangerous overhanging limbs, lot clearing, expert careful tree trimming, cat and object rescues, reinforcing, tree planting, and maybe something else that you may need that we haven’t ever run across yet. 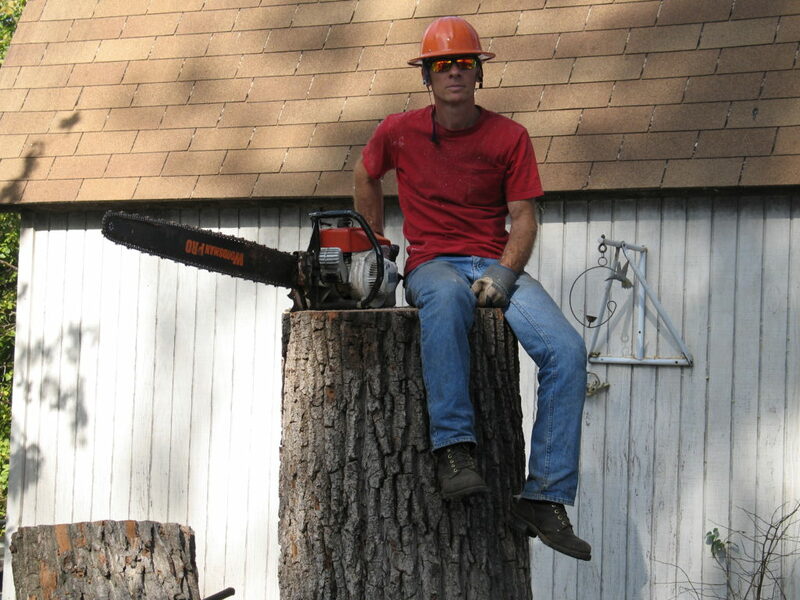 Robert Sverduk has more than 30 years of experience and is the main arborist and head of operations for all tree service work in the Oklahoma city area. Robert works directly with customers to identify and address all of their tree service needs and problems, and he and his crew committed to doing the best job possible to ensure that the customer is satisfied with our services. Robert Sverduk Owner A Company You Can Trust!